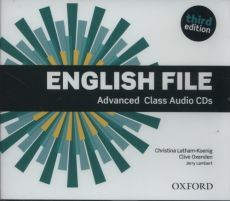 This set of 5 Class Audio CDs contains all the audio material for the listening activities in the English File Third Edition Advanced Student's Book. Motivating listening texts and tasks provide the right level of challenge for students at this level. 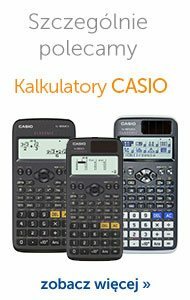 The listening material exposes students to a wide variety of language, speed of speech and British and American accents, as well as some non-native speakers of English. Colloquial English lessons give students practice in listening to authentic speech. 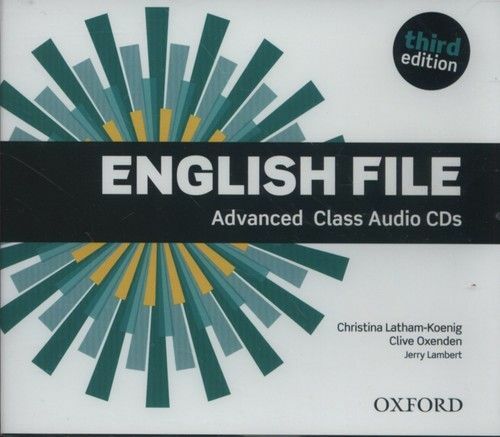 Four official examination papers for the Cambridge English: Advanced (CAE) examination from Cambridge English Language Assessment.An Audio CDs, available separately, contains the recorded material for the aural component of the exam.